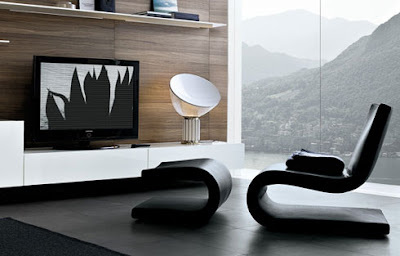 The snake chair designed by Italian designer Roberto Lazzeroni with exclusive and recognizable design. This simply and ergonomic match with different kind of atmospheres. 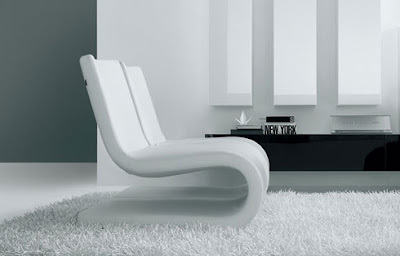 This furniture available in black and white, strong and elegant to complete yours interior.